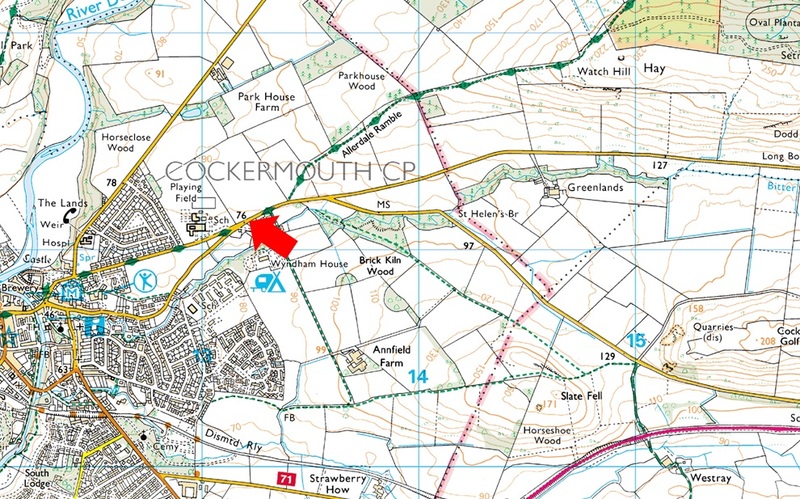 Notes: Around three parking spaces can be found prior to entering Cockermouth from the old A66 road. These spaces can be found on the left just before the 'Welcome to Cockermouth sign. Close by are the outlying fells of Watch Hill and Smetmurthy Common.